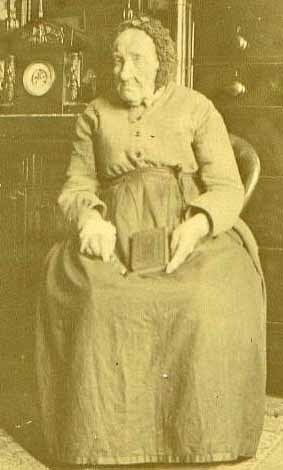 Agnes Hall McCualsky was born 25 April 1818, Glasgow, Scotland, a daughter of James and Jean Nicholson Hall. She was married to Edward McCualsky on 1 June 1841, Campbeltown, Argyllshire, Scotland. They were the parents of: Dugald, Edward, Peter, Donald, James and William. Four additonal sons died in infancy. Edward McCualsky was a master joiner in Campbeltown and died there 15 July 1874. 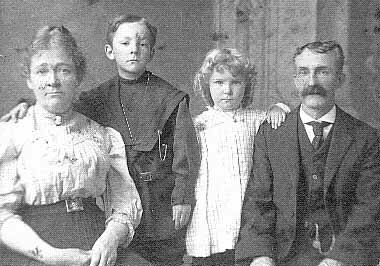 Agnes and her sons, Edward, Peter, Donald, James and William emigrated to the United States between 1880-82 and settled in Belpre OH. Agnes resided there until her death on 9 Feb 1904. She is buried in Rockland Cemetery, Belpre OH. Her husband, Edward, is buried in Kilkerran Cemetery, Campbeltown, Scotland. 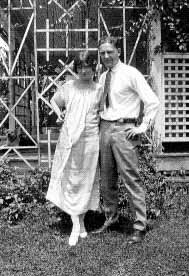 Elizabeth "Betty" Campbell (1905-1989) and Henry Barclay "Bud" McCualsky (1903-1956) were married in 1923 and longtime residents of Belpre OH living on Main St. and they owned a farm at Veto. They owned and operated Bud's Food Market in Belpre for many years. She was a daughter of Urias and Elizabeth Cassill Campbell and he was a son of Peter and Sarah Oliver McCualsky, all residents of Belpre. 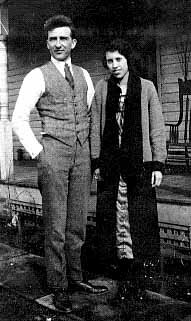 Betty was born in Marietta and Bud was born in Belpre. Both are buried at Rockland Cemetery. Elizabeth G. Campbell (1905-1989), Belpre OH, 1918. David Oliver MacCualsky, son of Peter and Sarah McCualsky, and wife Mabel Clifton MacCualsky, Belpre OH. They resided many years in Little Hocking OH. Donald McCualsky, son of Peter and Sarah McCualsky, Belpre OH. Wife Lola Barrett McCualsky in background. Henry Barclay "Bud" McCualsky, son of Peter and Sarah McCualsky, and wife Elizabeth "Betty" Campbell McCualsky, Belpre OH. 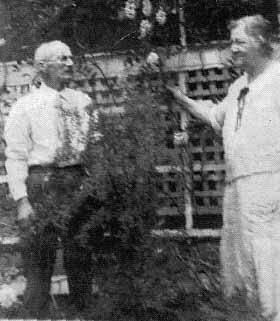 Irene McCualsky (d/o Peter and Sarah McCualsky), James A. McCualsky (28 Nov 1861/Campbeltown SCO-29 Jul 1949/Belpre OH; s/o Edward and Agnes McCualsky), Barclay "Bud" McCualsky (s/o Peter and Sarah), c1910. 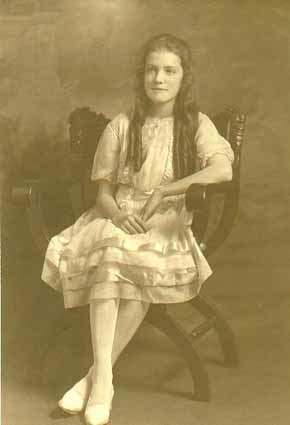 Letitia Irene McCualsky, was born 1 Oct 1905, Belpre OH, the youngest daughter of Peter and Sarah Oliver McCualsky. 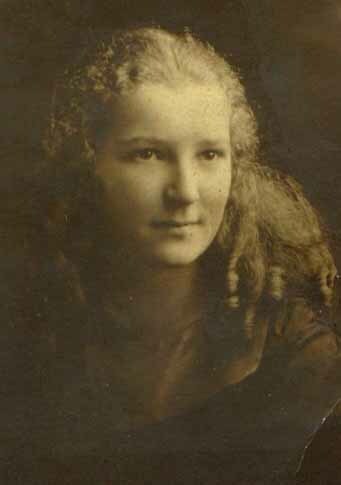 She graduated from Newark High School, Newark OH in 1921 at the age of 15. 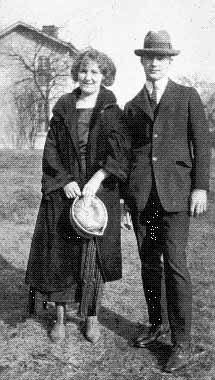 She married Henry Louis Ruf, son of Henry C. and Minnie Archer Ruf, on 15 June 1924, Belpre. They were the parents of five children and resided in Belpre OH and Parkersburg WV. Irene died on 3 April 1980, Parkersburg, and is buried in Mt. Olivet Cemetery, Parkersburg WV beside her husband who died 26 March 1989, Parkersburg. 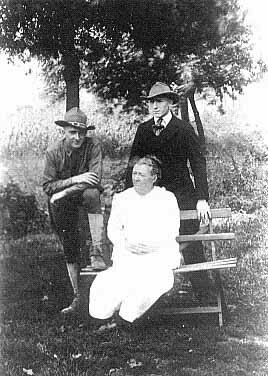 Sarah Oliver McCualsky, Barclay, Irene, Peter McCualsky. circa 1910. 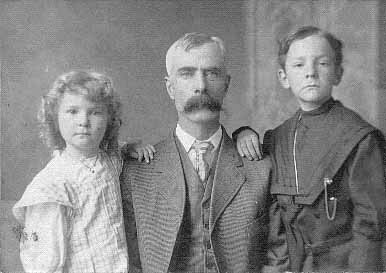 Peter S. McCualsky, son of Edward and Agnes McCualsky, born 29 May 1857, Campbeltown, Scotland. 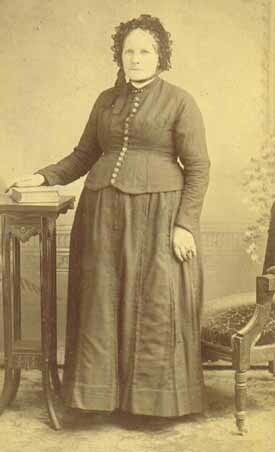 Married Sarah Ann Oliver, daughter of David and Mary Oliver, 21 Dec 1887, Belpre OH. He died 21 May 1937, Belpre OH and is buried at Rockland Cemetery. Irene McCualsky Ruf, daughter of Peter and Sarah McCualsky, and her husband, Henry L. Ruf, Belpre OH. 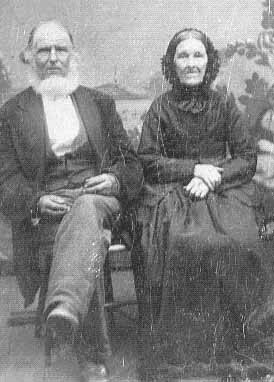 Alexander Galbraith (1816-1898) and his wife, Elizabeth McCualsky (1815-1904), emigrated from Argyllshire, Scotland to the United States in 1852 and settled in Dunham Twp., Washington Co.
L-R, Front: Janet Oliver Smith, Laura Oliver Anderson, Mary Helen Anderson (child), James A. McCualsky, David Oliver, Billie Jayne McCualsky, Donna Jeanne Statham, Peter McCualsky, Sarah Oliver McCualsky, Jigs (dog). 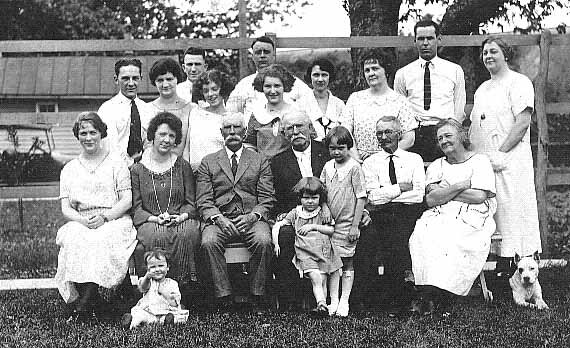 L-R, Back: Barclay McCualsky, Agnes McCualsky Reid, Donald B. McCualsky, Elizabeth Campbell McCualsky, William Reid, Irene McCualsky, Lola Barrett McCualsky, Daisy Oliver Glancy, Floyd Anderson, Daisy McCualsky Statham. 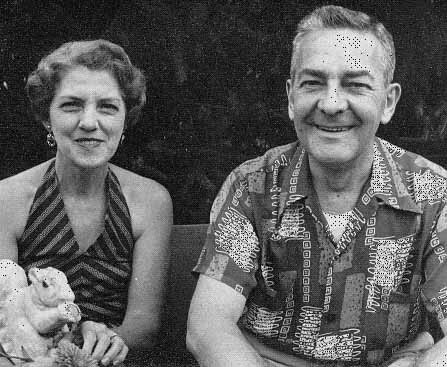 David Oliver MacCualsky (left), Sarah Oliver McCualsky (sitting), Donald B. McCualsky (right). 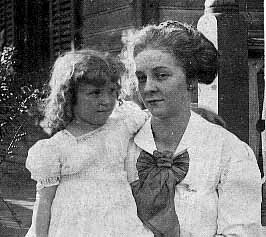 photo dated 14 August 1919. 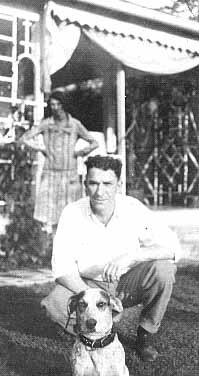 David Oliver MacCualsky, born 19 Jan 1895 Belpre, OH; died 1 Dec 1985 Marietta OH. Longtime resident of Little Hocking OH. Married to Mabel Clifton 27 Nov 1924, Washington Co., OH. Buried Rockland Cemetery, Belpre. 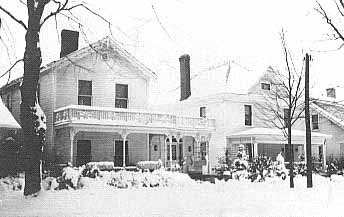 Military: National Army, enlistment date 30 Mar 1918, Granville, Ohio; residence, 73 Boylston Ave., Newark, Ohio. 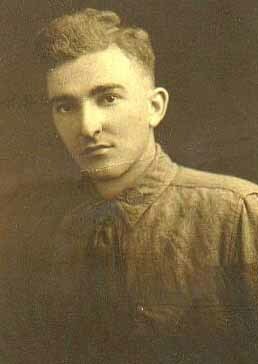 Service record: 15 Co 4 Training Battalion 158 Depot Brigade to 22 Apr 1918; 330 Infantry to 13 MAy 1918; 158 Depot Brigade to Discharge Private Honorable discharge 5 Dec 1918. 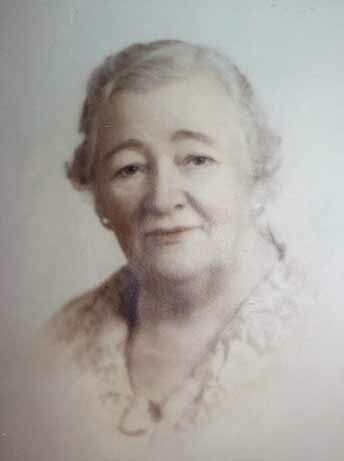 Sarah Ann Oliver McCualsky (1867-1951), daughter of David and Mary Oliver of Belpre OH. Married Peter S. McCualsky, 1887, Belpre, OH. Buried Rockland Cemetery.